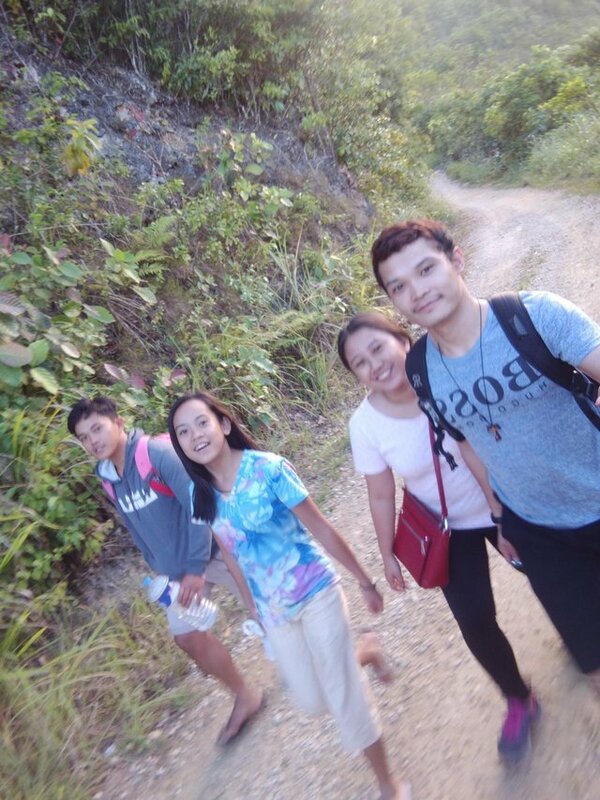 We went hiking for 2 hours when we went down from the mountains because the motorcycle was broken due to some minor accident so we have decided to do mountain hiking together with my boyfriend's siblings. It was long hike but it was fun because we can talk and talk. 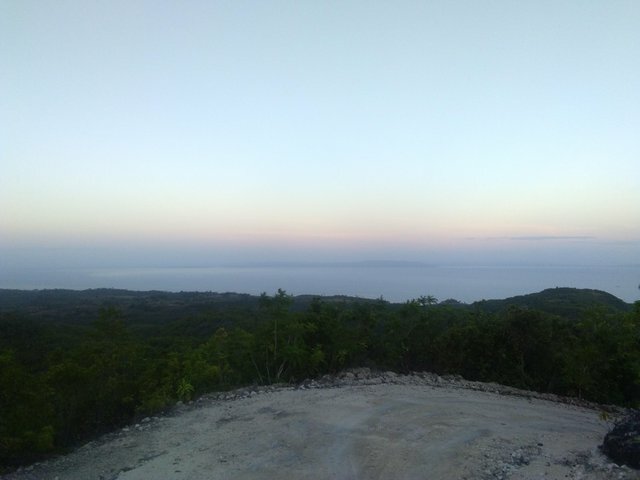 We started hiking at 5:30 pm until night time so it was dark .I was kinda afraid but I prayed while walking because I know prayers are very strong .I have been praying for a long time. There are many trees around us so I felt nervous.Anyway, we arrived at our destination and cooked dinner and lastly we slept.😇 It was a memorable hike and I wanted to do it again.